One minute you’re in, and the next you’re out. But we’re not talking about Project Runway here, it’s something a little more serious. Social media can be like a school playground; cruel and nasty. At first things are going swimmingly. You’ve posted a new selfie or status you are quite proud of, then suddenly you are being trolled by anonymous faces for no real reason. It’s not fair. And with cases like Charlotte Dawson’s tragic death giving social media an even worse name, now is the time to do something about it. When fellow Perth Blogger Adelle of Where The Styled Things Are approached a bunch of social media obsessed ladies to get involved in a new “play nice” campaign I was one of the first to put up my hand. 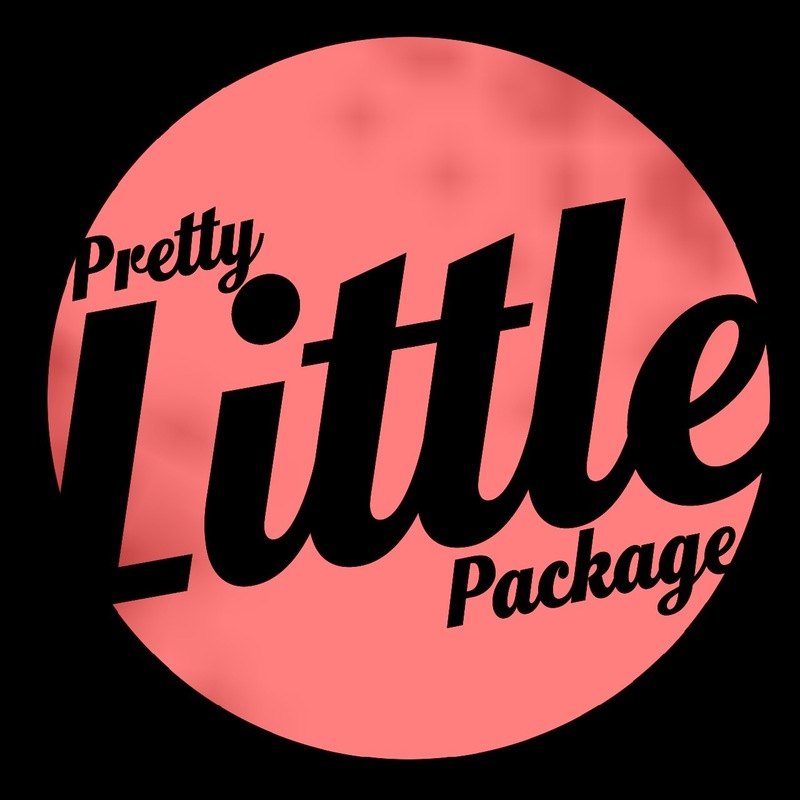 Introducing… Pretty Little Package. Basically the idea is to bring the nice back into social media – think year seven pen pals, making new friends and gift giving! 1. You sign up with Where the styled things are, just send an e-mail to adellecousins82@hotmail.com with your FIRST name, address and your social media handle (IG/Twitter works best with this hashtag) by April 16th. This means you are well on your way to an act of kindness, AND receiving one too (unless you state otherwise)! 2. We get back to you by April 30th with a random person’s name. This will include their FIRST name, 1 social media handle and address. 5. When you receive your gift, be sure to thank your new friend by tagging them on Instagram with a photo and the hashtag #prettylittlepackage I’d also love to see the progress so please tag @wherethestyledthingsare as well. For more info head over to Adelle’s wonderful little spot on the Internet.